If you have several problems that you want to deal with, or live a long distance from the Lynne Davies Dog Training Centre, this could be the option for you. An intensive session with Lynne including hands on training and a Behavioural Consultation on a 1-2-1 basis is very rewarding. You will also have a break with light lunch provided so that you can relax before resuming training. All unwanted behaviours can be addressed throughout the day and your wish list ticked off one by one. 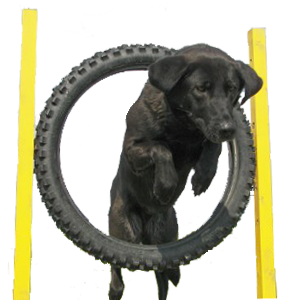 Stooge dogs can be made available if required whilst the outdoor training environment replicates real life distracting conditions. Once the Intensive Training Session is complete back up is available via phone and email for as long as is needed at no extra cost. Why not organise this with a friend and their dog, or even a group of friends and dogs, and have a great day out together. 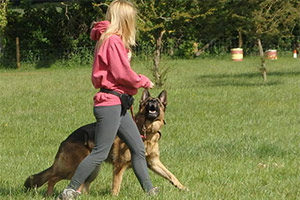 Please contact Lynne Davies Dog Training for more details, prices and availability.